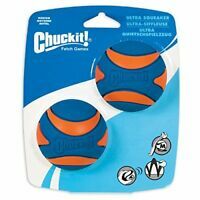 Excellent product would recommend to anybody with a dog that destroys balls by far the best I have found so far. This ball is suitable for large dog (have great dane). Can get teeth into it and doesn't deflate. Light weight, sturdy. Am impressed. 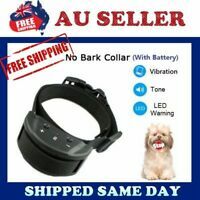 Would recommend this item for all dog owners who enjoy play time with their dogs. 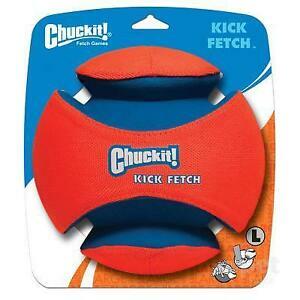 Such a cool toy if your dog like to retrieve things. 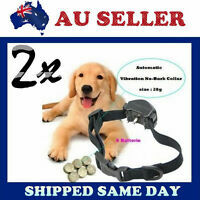 Easy for any med to massive dog to pick up and almost indistructable. Great value because they last forever.